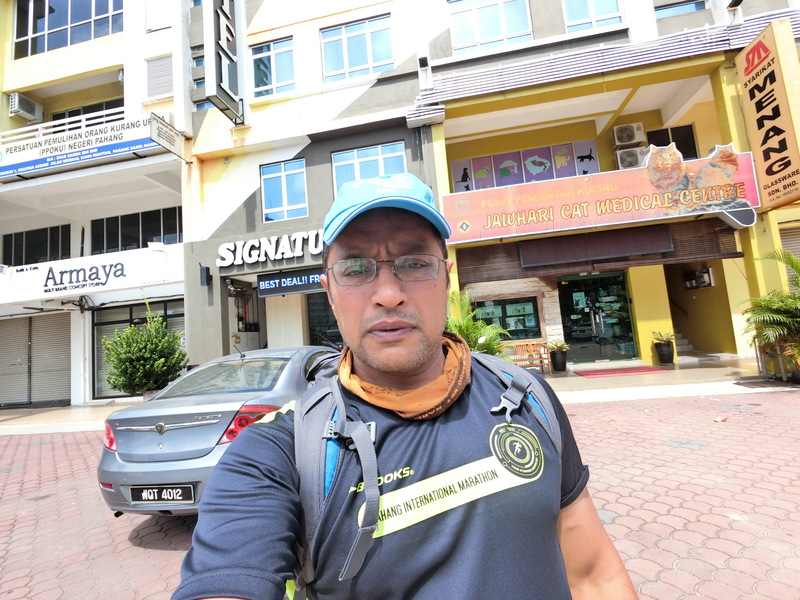 I was pleasantly surprised to see as many as 500 runners taking part in the 42km Category, and many of them had traveled from outstation and Kuala Lumpur. 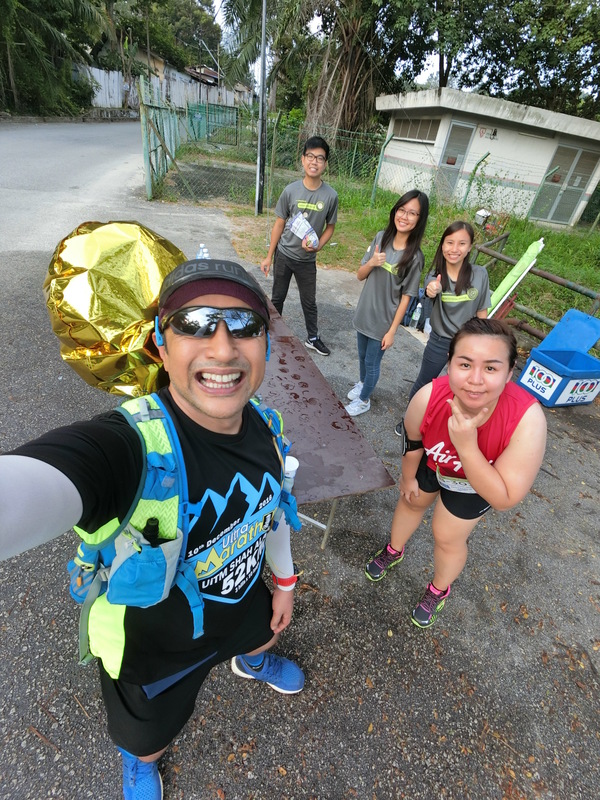 Due to the central location of Kuantan, there was a good mix of runners from the North, South, the East Coast, and even from Singapore. 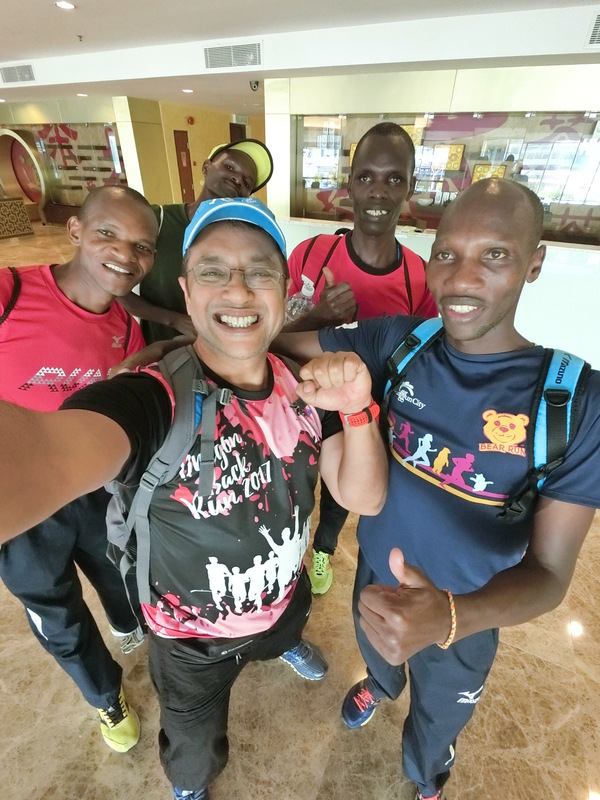  There were also a handful of Kenyan Marathoners who comfortably secured the top spots under the International Category. 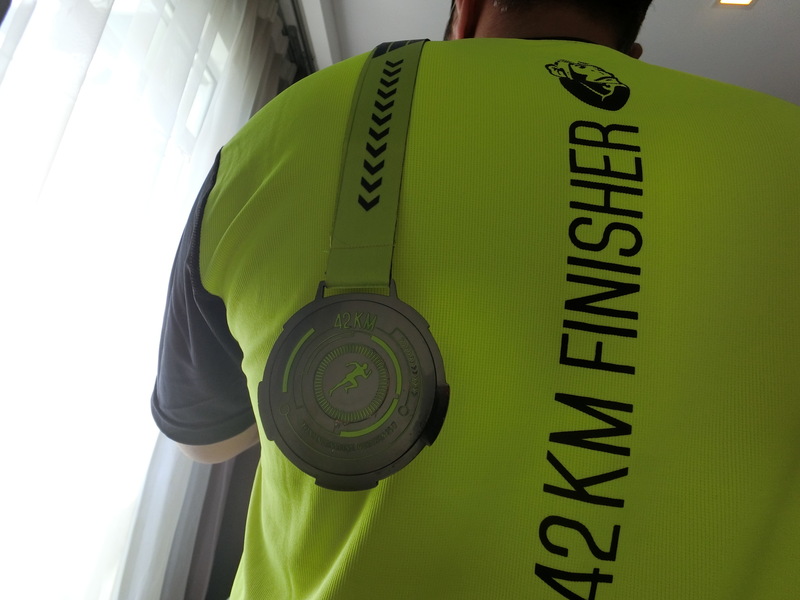 The 3am FM flag-off proved a good decision because it meant less cars on the road to bother the runners, and it reduced the heat exposure for the slower runners. 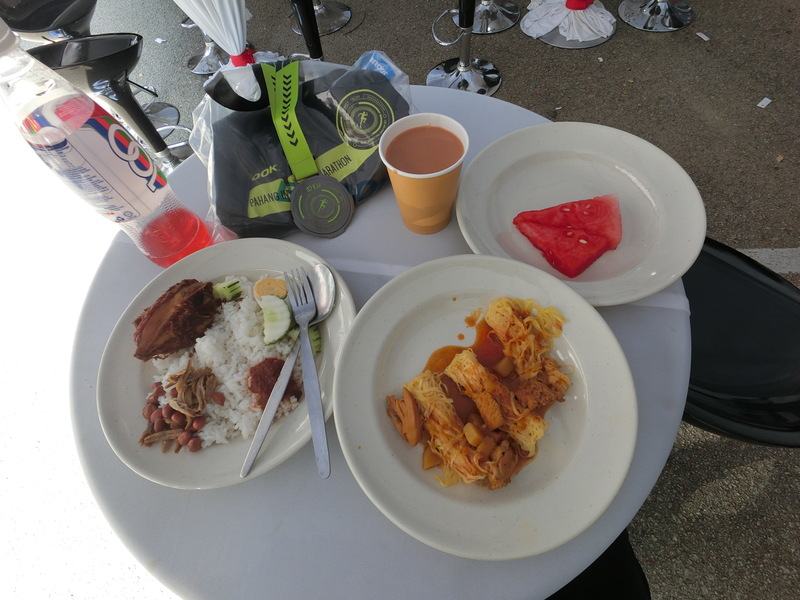 I was impressed by the overall management of this inaugural event, and in particular, the welfare of the runners, before, during and after the race were well taken care. 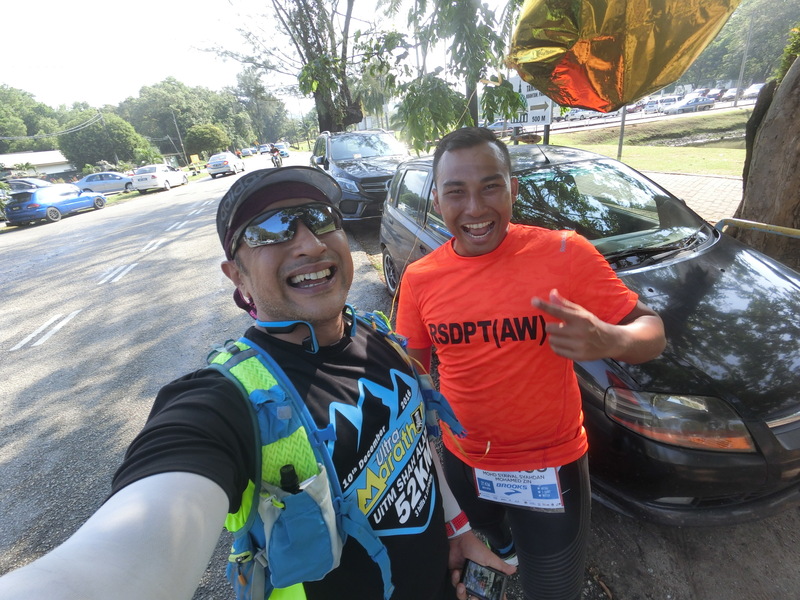 This good start to Pahang International Marathon augurs well for its next installment. 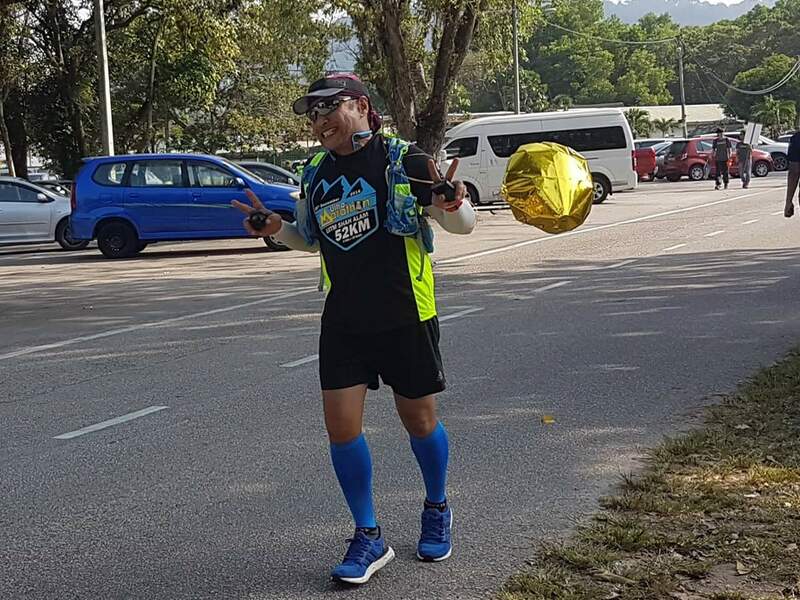 The number of quality Full Marathons in Malaysia is too few, and although, every year there are new marathons emerging, only a few can survive beyond the crucial 1st 3 years. 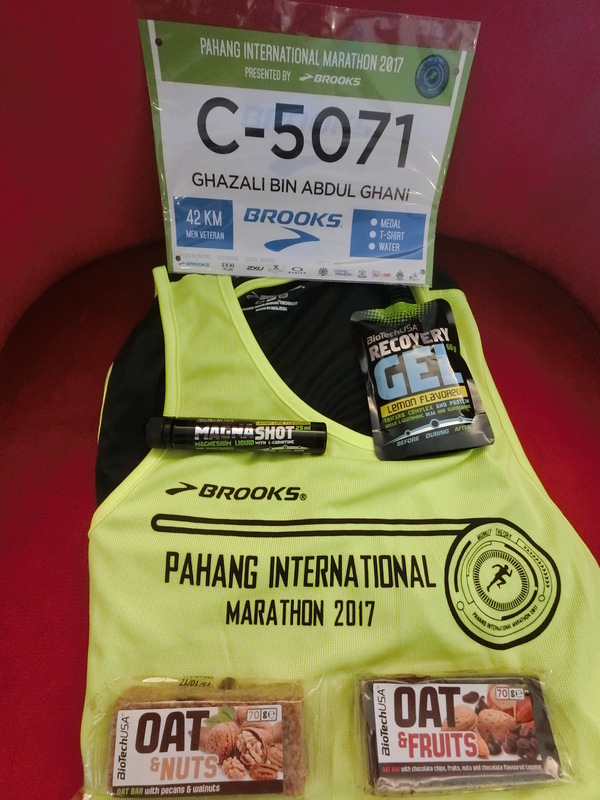 Nevertheless, with continued support from the Pahang State Government, the Local Authorities and Event Sponsors, coupled with putting the interest of the runners first, I don’t see any reason why we cannot see PIM developing into a reputable marathon which can annually attract many local and international runners. 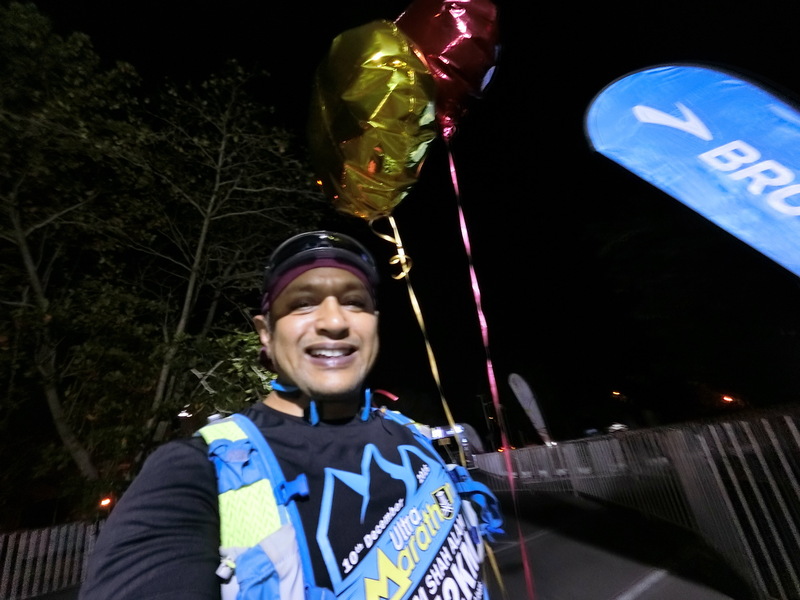 Running as the 7-hour Pacer, I met many Full Marathon Debutantes. In Kuantan, I met a few FM Maidens who did well to beat the cut-off time. Only 11 Runners missed the cut-off time. 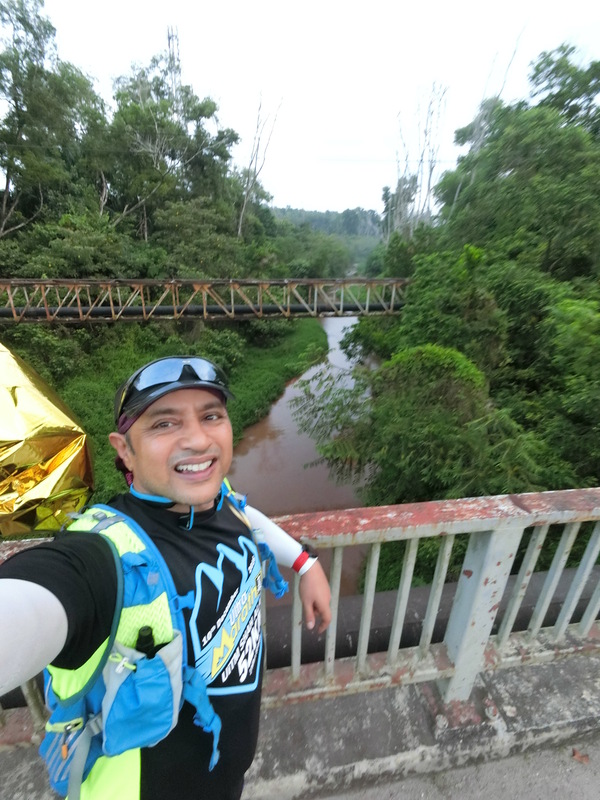 There were not many Non-Finishers or DNF which was partly due to the flat course and the less-heaty early start. 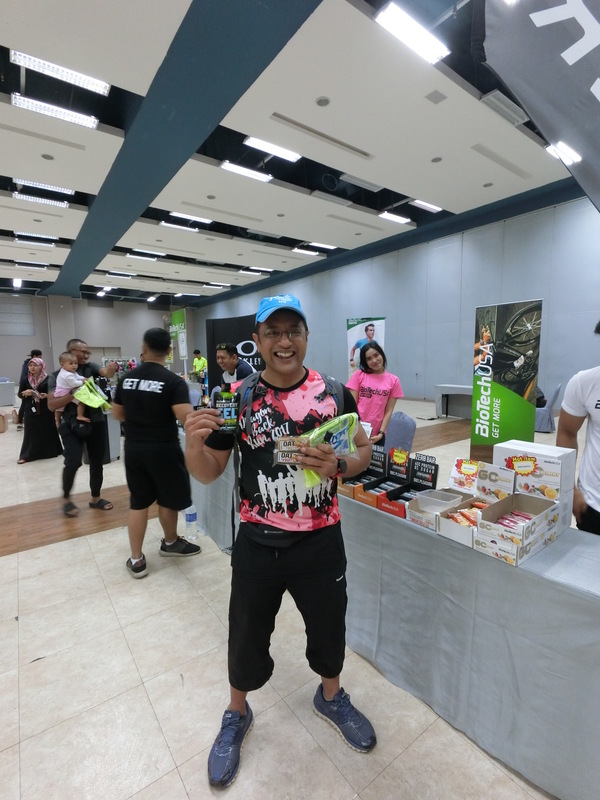 For those who DNF, it was mostly caused by muscle cramps. 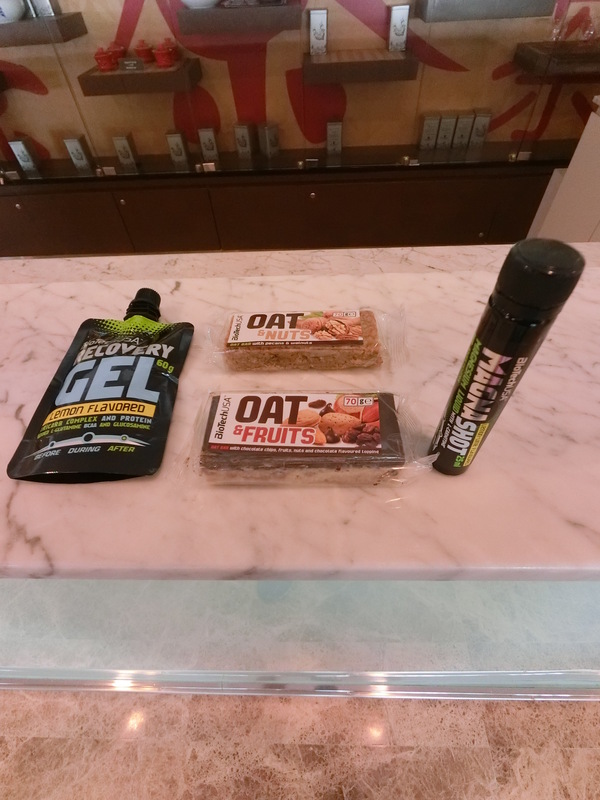 Many thanks to BiotechUSA.my for providing me with their delicious energy bars, energy shot and recovery gel which definitely helped me sustain my energy for 42km. 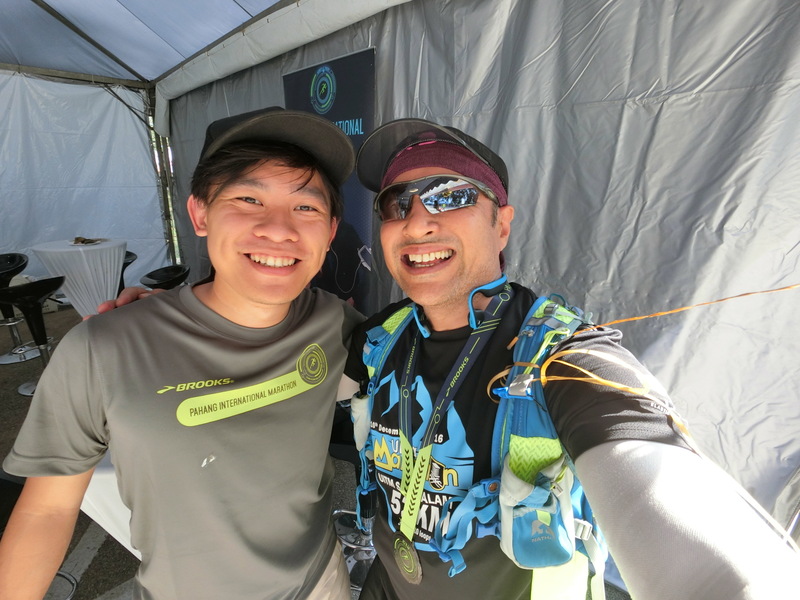 Moreover, I noticed that I didn’t feel as tired this time post-race as usual. To keep me upbeat and in a positive mindset, my Open Ear Trekz Titanium headphones provided the right music beats when I needed it most. 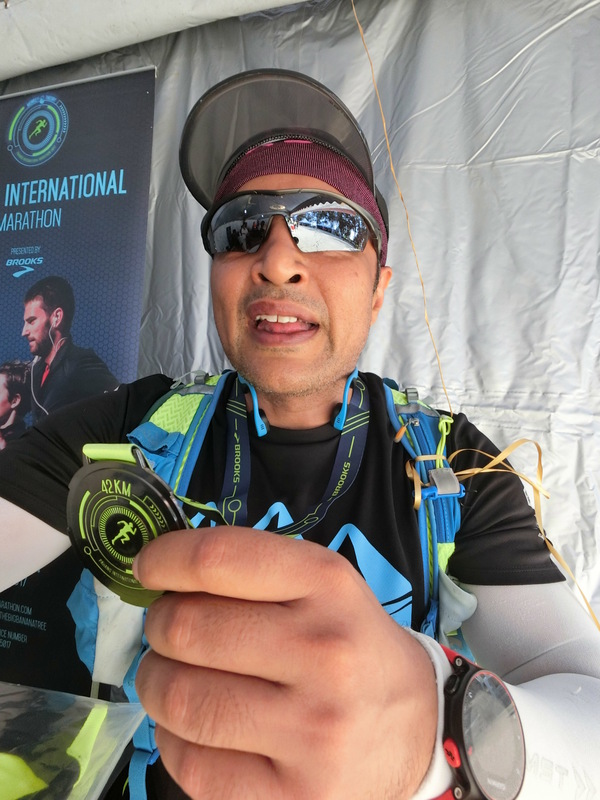 Ever since I was introduced to Compression Socks, Arm Sleeves and Calf Sleeves by ZAMST, I always wear them for marathons and ultra marathons for PROTECTION, PERFORMANCE and RECOVERY. 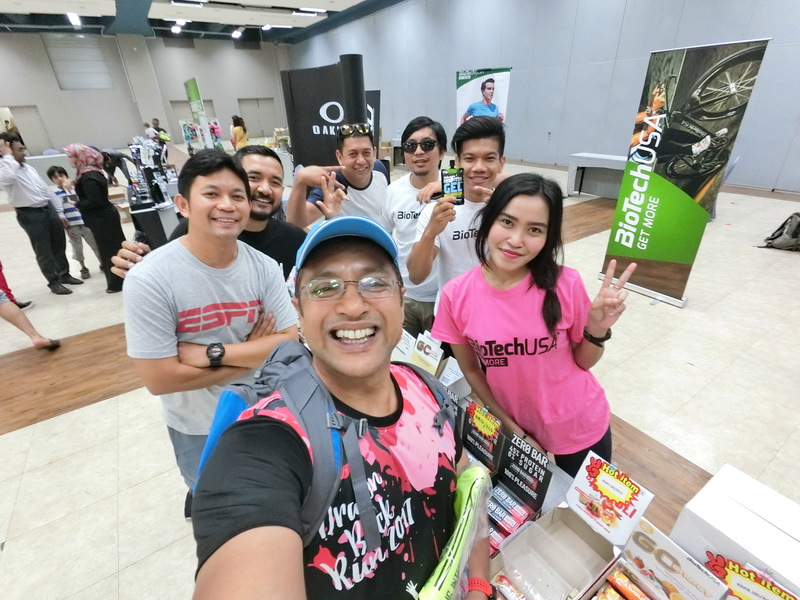  Congratulations to all the pioneer runners who participated in this history-making event, and hope to see you at PIM 2018. 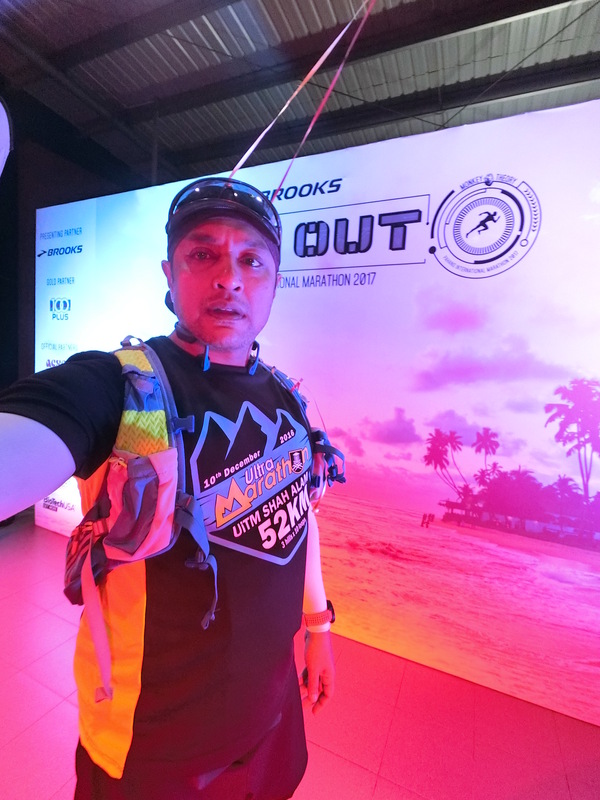 This entry was posted in 2017, 42km, AfterShokz, Brooks Malaysia, Casio Exilim Malaysia, Distance Running, East Malaysia, Endurance Sports, Event Organiser, Fitness, Full Marathon, Happy Runner, International, Kuantan, Kuantan Half Marathon 2014, March, Media, Pacer, Pahang, Race Director, Runners, Running, Running Event, Uncategorized, Video and tagged 42km, aftershokzmy, biotechusa, casioexilimmalaysia, Full Marathon, happy runner, kenyan, Kuantan, Media, New Event, Pacer, Pahang International Marathon, pim2017, Running, ZAMST. Bookmark the permalink.